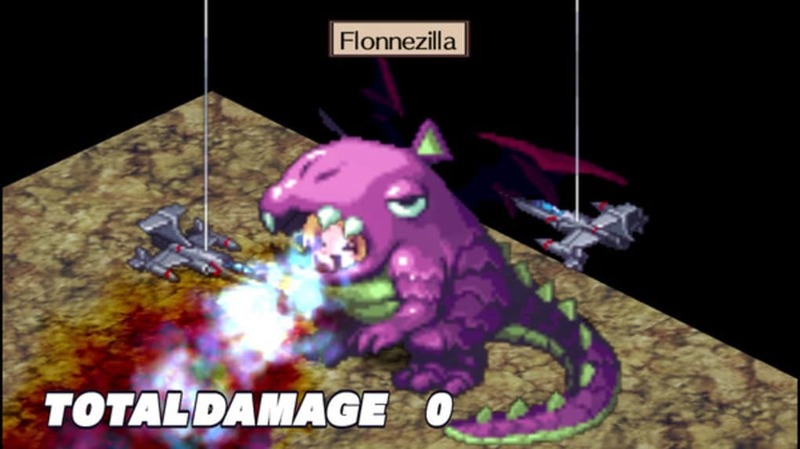 Disgaea 2 PC is a strategy RPG with a focus on anime-inspired comedy. Despite the humour and satire, underneath is a brutally challenging strategy game with endless possibilities for custom characters. 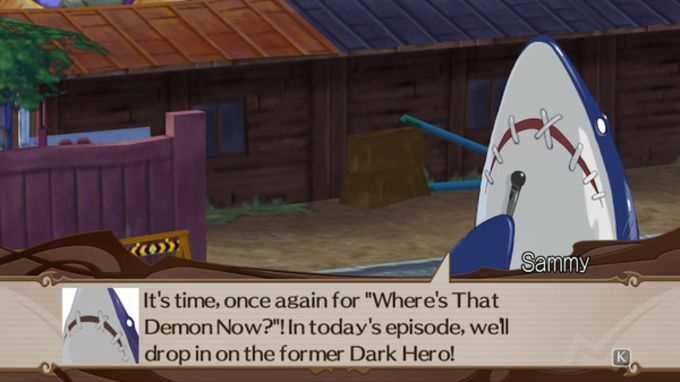 Following on from the events of the first game, Disgaea 2 PC starts with an invasion of demons and the original three heroes return to save the world again. This simplistic plot puts the focus solely on the interaction between the characters, a great choice thanks to the clever and funny writing. While much of the humour is based on mocking the anime cliches which form the game, the wit should be obvious to any players. The game's combat works on a grid with players taking turns based on their class abilities and player choices. Disgaea 2 PC does not offer much leeway or help to newcomers, instead throwing everyone into the deep end. While frustrating, this challenge quickly becomes one of the best parts of the game as the class and equipment abilities become better known. Disgaea 2 PC is a great sequel to the original, retaining all of the unique humour and brutal strategy. A fantastic plot, challenging gameplay and consistently funny characters combine to create a real gem. What do you think about Disgaea 2 PC? Do you recommend it? Why?